Wow! 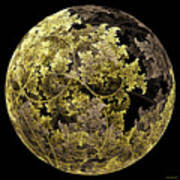 It is a very arresting image! 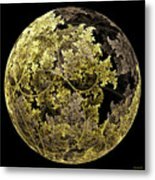 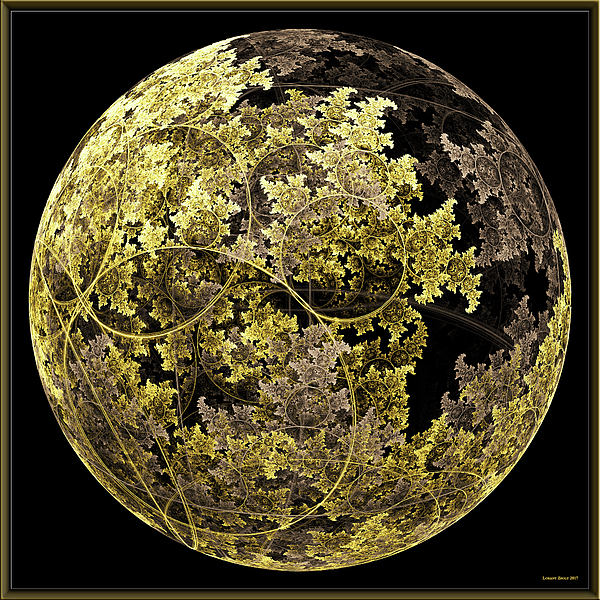 'Gold and Silver" is a fractal image, created with JWF.